See something, Do Something Shout out! You are here: Home / TBSC Spotlight / See something, Do Something Shout out! Today I took action and “took back” my street. My family lives downtown and our street gets a lot of visitors due to the free 2-hr parking. When the visitors drive away, they leave behind price tags and old clothes from the nearby Goodwill, cigarette butts, bags, food containers, bottles, cans, and plastic wrappers. My wife’s family has lived on the street longer than any other resident (since 1971) and we feel it’s our responsibility to be proud of its appearance and to be an example to others on our block. 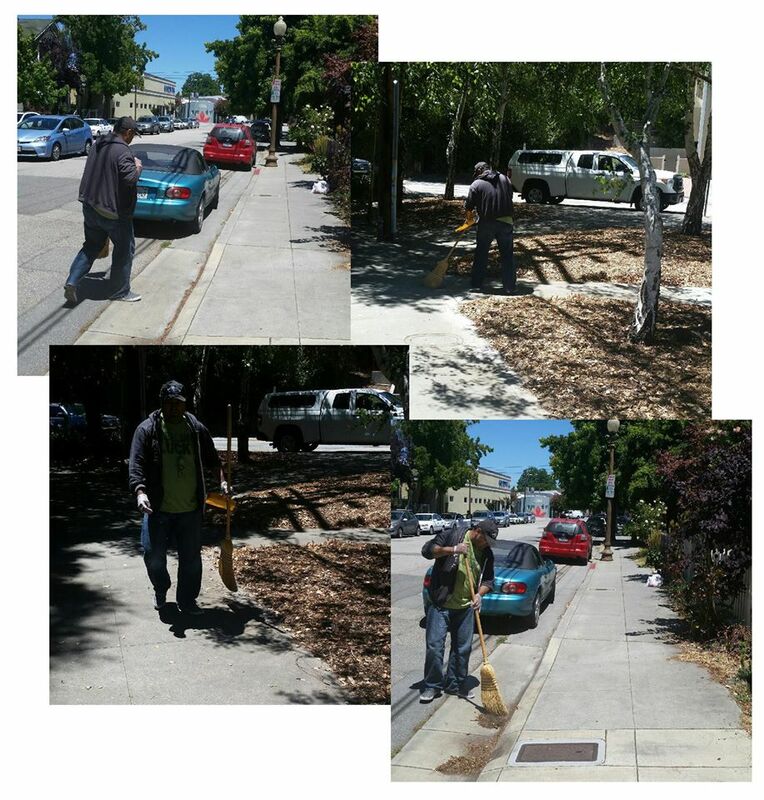 We have been cleaning for about six months now, and it isn’t easy, but we will continue to do our part in creating a safer and cleaner Santa Cruz.